So Rob finally pulled the trigger on Playstation 4 Pro so has spent his conveniently timed week off getting intimate with Sony's supercharged console. Obviously, the first port of call was Naughty Dog's magnificent Uncharted 4, but Dishonored 2 came bundled with the machine so some time has been spent with that too. And then there's the machine itself, which it turns out really is a serious piece of gaming kit. 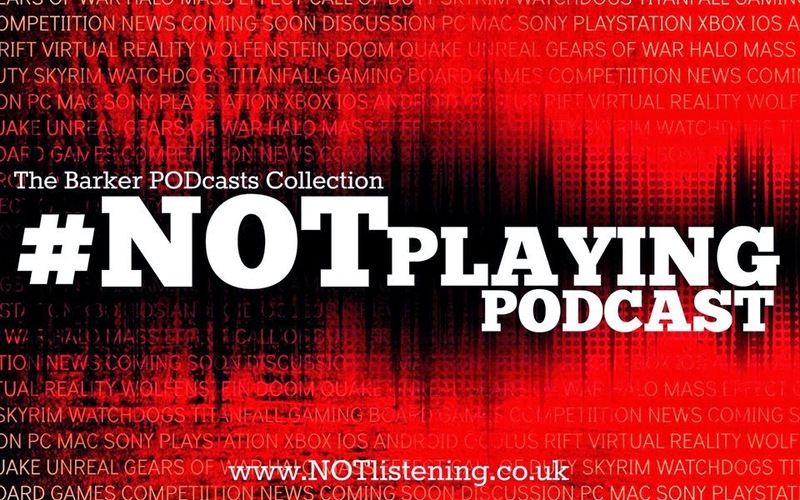 It's all about Sony on this week's #NOTplaying Podcast! 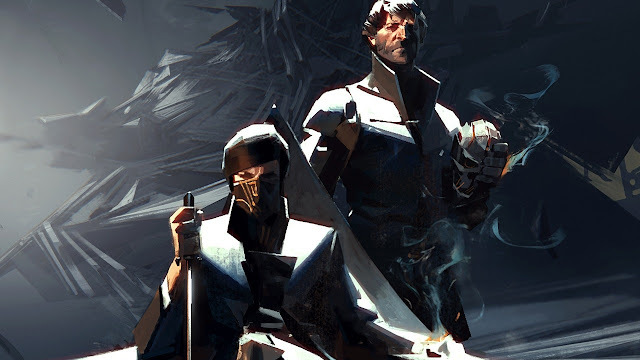 Listen to "#156: PS4 Pro, Dishonored 2 & Uncharted 4" on Spreaker.